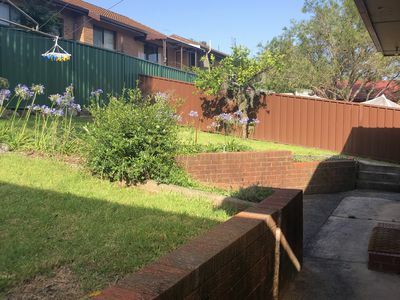 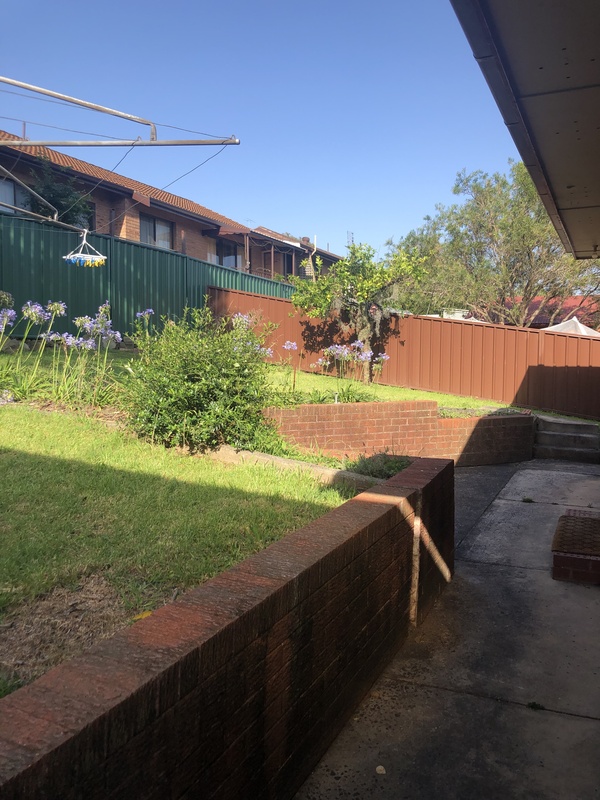 "Neat and Tidy Unit with Courtyard"
This unit is located at the back of the block with a private courtyard and garden area. 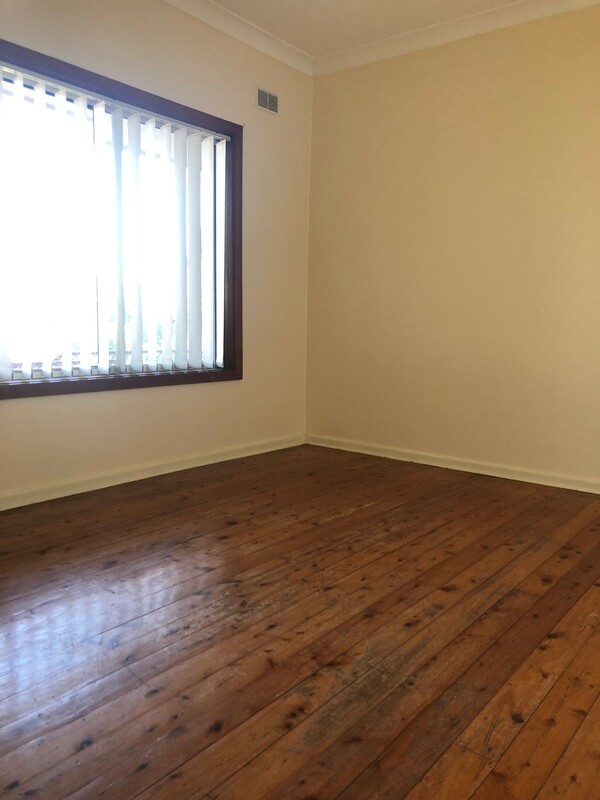 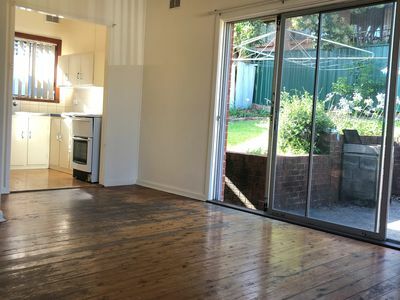 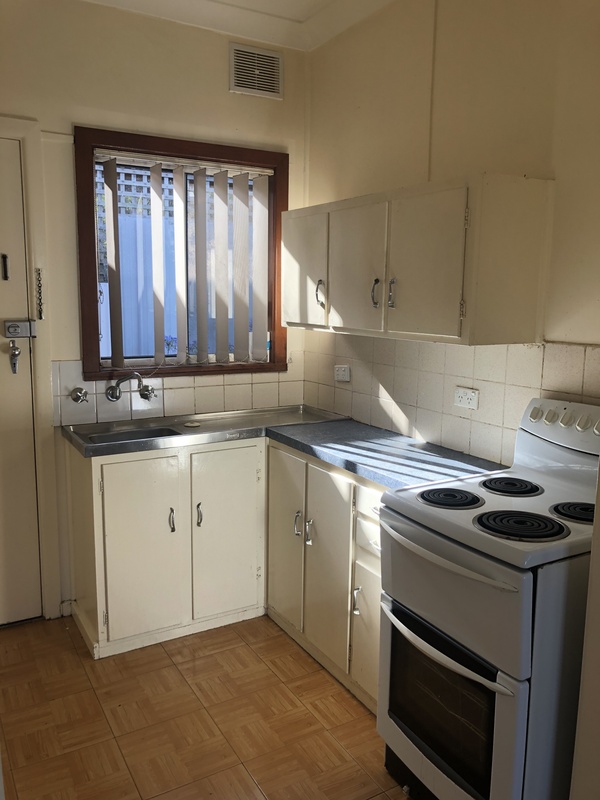 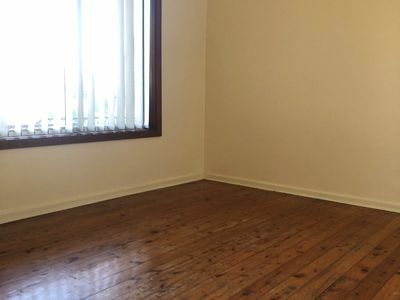 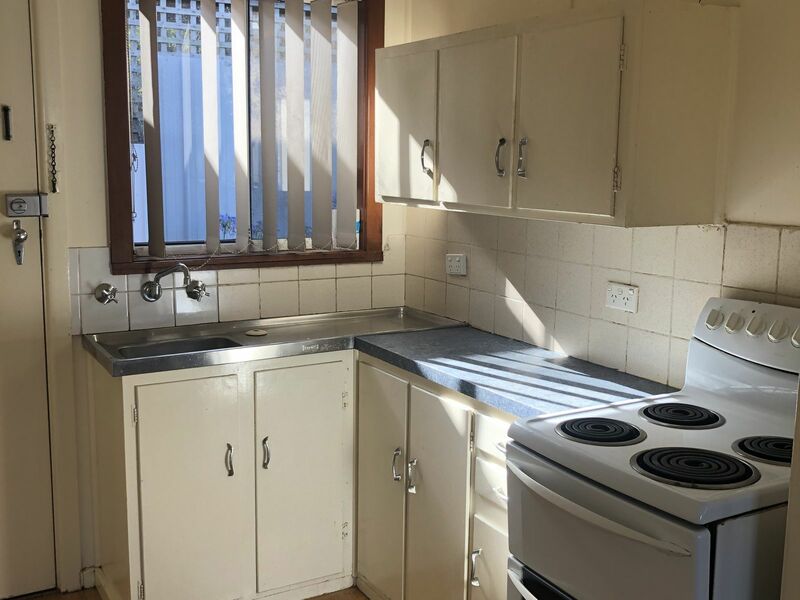 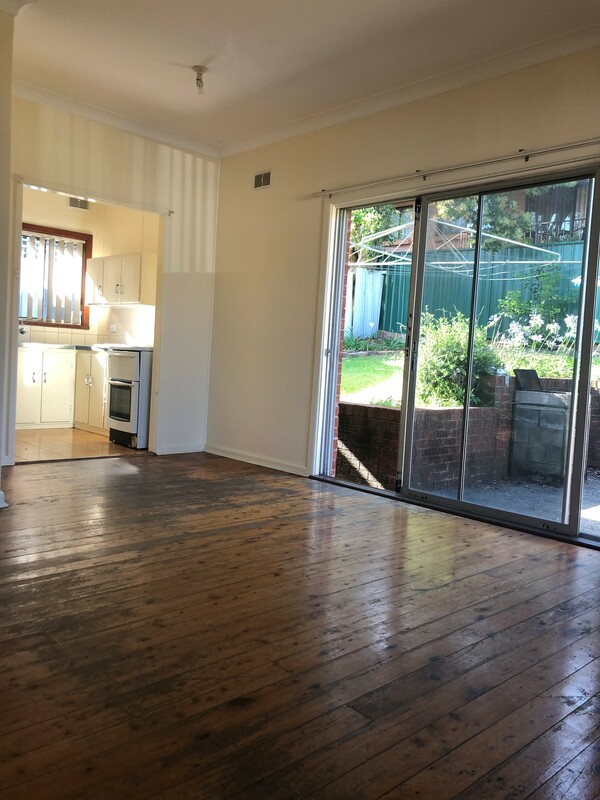 Featuring timber floors, a tidy kitchen and bathroom and a large bedroom this is ideal for someone looking to enjoy some outdoor space, with unit living. The property includes a single car space. 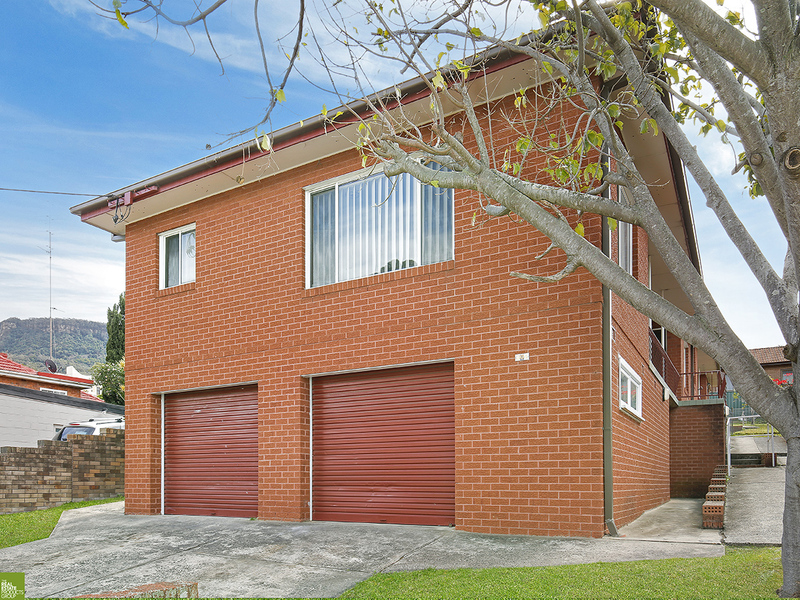 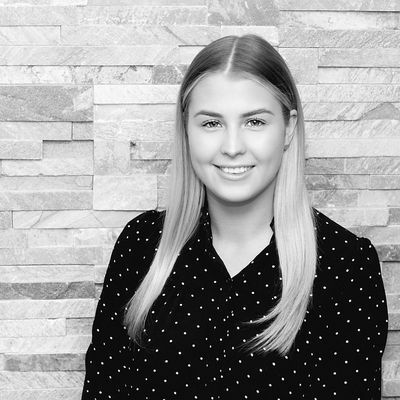 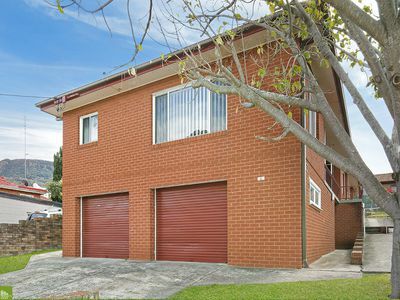 Only moments from Keiraville Village, Shops, Transport, Wollongong Botanical Gardens and Wollongong CBD.